The Soukup CROSSLINE 650 G automatic crosscut saw is specifically designed for the preparation of material used in the framing industry. The Crossline 650 G automatic crosscut saw is equipped with a ø650 mm sawblade mounted on a turntable which allows angled cuts of up to ± 70°. This robust saw is fed via a servo driven electronic continuous insertion system with unlimited input length. With the aid of scanners, material is automatically detected as it is pushed into the machine. 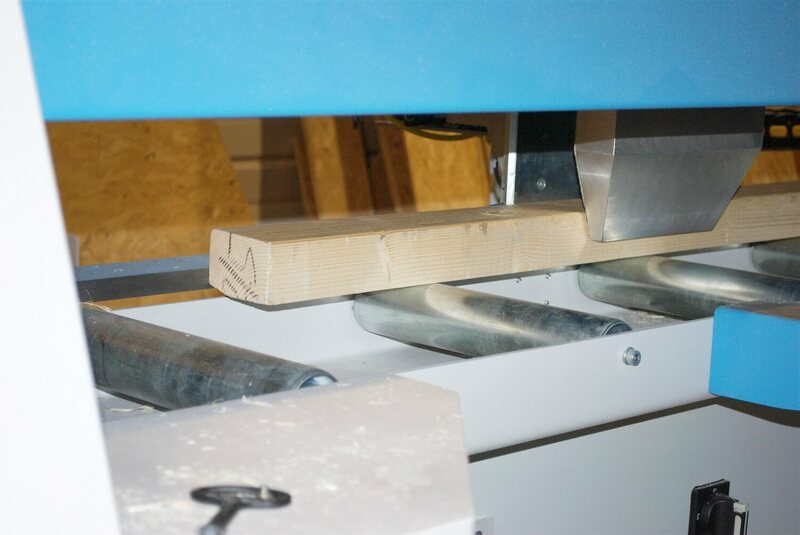 High cutting accuracy is guaranteed via two upper and side pneumatic clamps that secure the work piece while cutting. 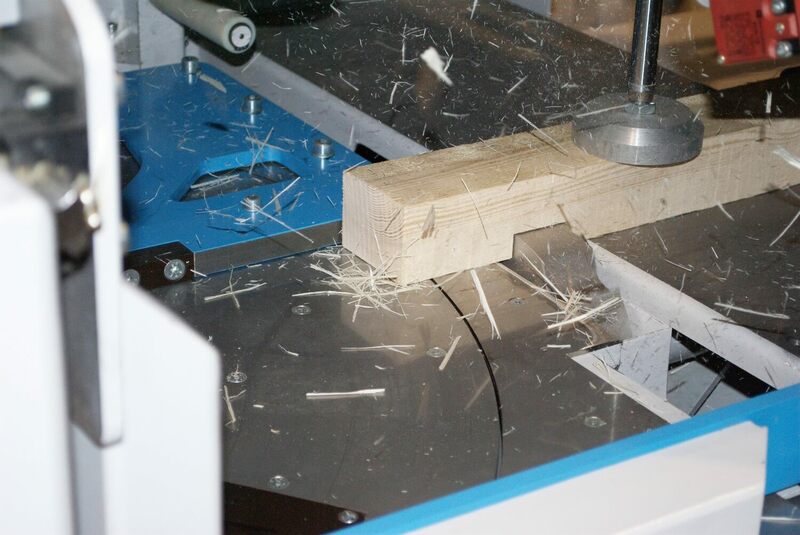 After the material is positioned, clamped and saw angle set, the saw blade automatically rises to cut the work piece. 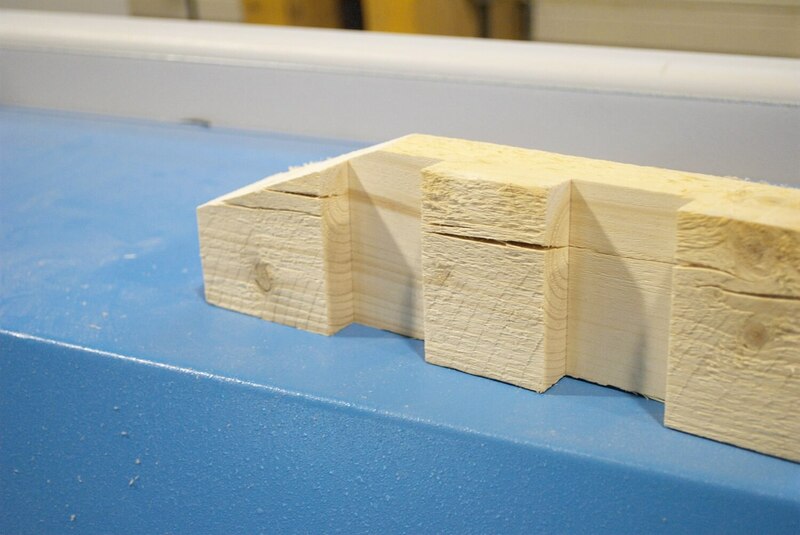 After cutting, material is automatically released and pushed on to the outfeed table. The machine can work in manual mode or work automatically using data from WinCreator or any major third party software in BTL format (Cadwork, Dietrich´s, Fine TRUSS, SEMA, etc). Optional Label Printers are available to automatically label elements for easy identification . 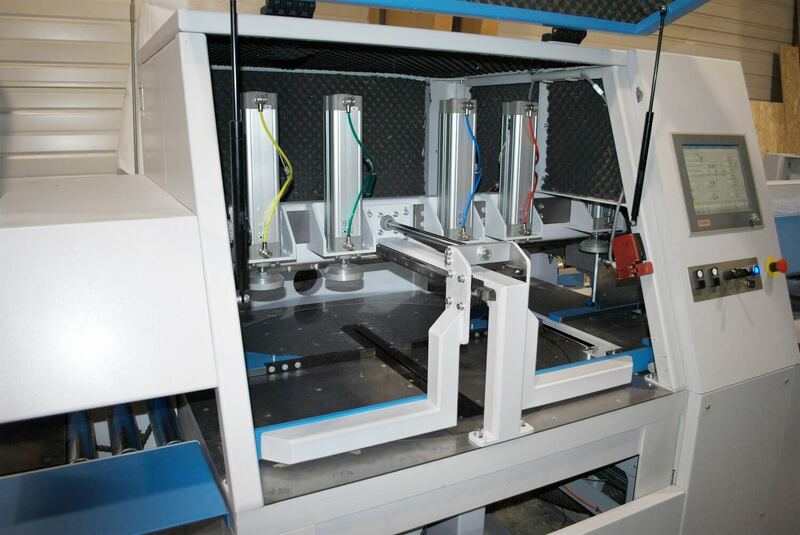 Optional CNC drilling, routing, and milling options available. The machine can be implemented in lines equipped by material handling conveyors and manipulators.